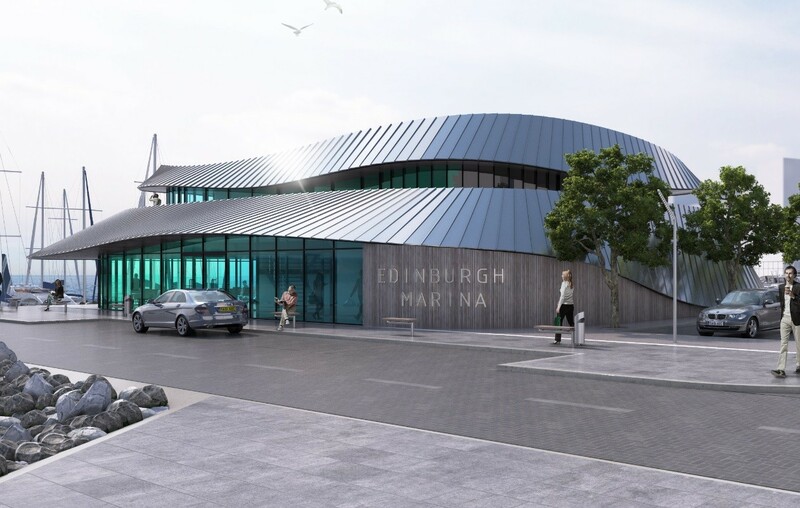 Granton Central Developments have won planning consent to construct 2,000 homes, a boatyard and associated infrastructure at Edinburgh Marina by City of Edinburgh Council. 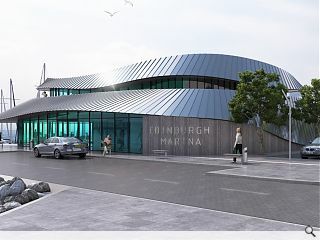 The £500m Edinburgh Marina masterplan has been penned by Wilson + Gunn and calls for a 300 berth marina and 13,449sq/m of retail and leisure space in addition to housing and possible future tram connection. Detailed applications for the development are now on the masterplan could begin later this year for phased delivery through to 2019. There was a disgustingly low level of community engagement on this project which is basically a money making exercise for GCDL. The scheme is totally uninspiring and follows the same pattern as all the other 'waterfront' mistakes. Stephen Riley waterfront mistakes is the new harbour visitor centre in Arbroath. This scheme above is a welcomed additon to a Scottish coastline.